Internationally, Fat Freddy’s Drop reputation continues to soar. Following the worldwide success of ‘Blackbird’ (worldwide album sales of over 200,000), the New Zealand based seven-piece are back with ‘BAYS’, a 9-track LP recorded at the band’s BAYS Studio in Kilbirnie, Wellington a former 1950s HMV vinyl pressing plant. With recent live highlights including sold out gigs at London’s 10,000 capacity Alexandra Palace and 3x Sydney Opera House shows. 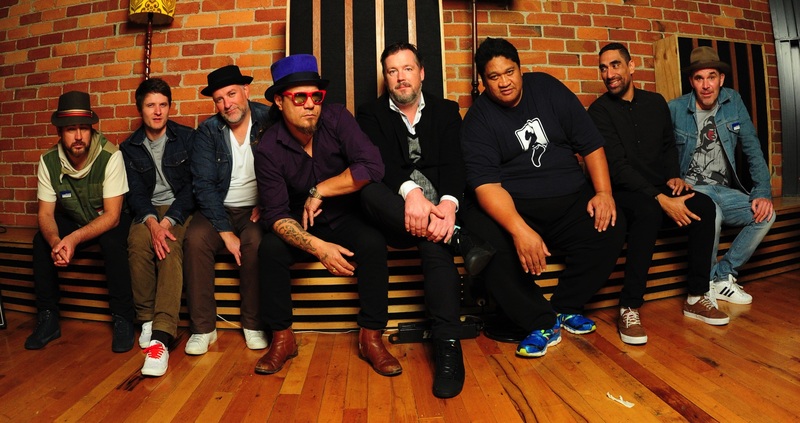 The New Zealand BAYS album tour will kick off at the sold out Auckland Town Hall show on October 24th continuing throughout the summer from December through to early February 2016.